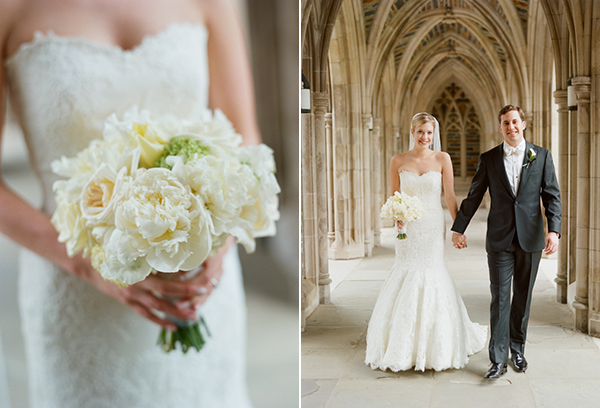 We first saw photos of Jenny Lee bride Jessica’s gorgeous Duke Chapel wedding on the amazing blog Snippet and Ink, and it was love at first sight! 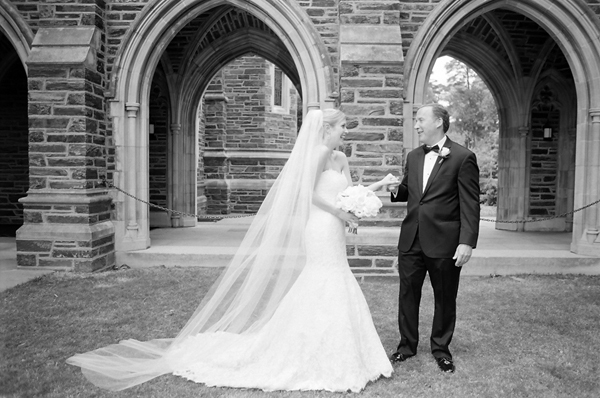 Jessica looks absolutely classic and stunning in a sweetheart lace gown with a trumpet skirt, and the wedding proved how versatile the lace dress could be. 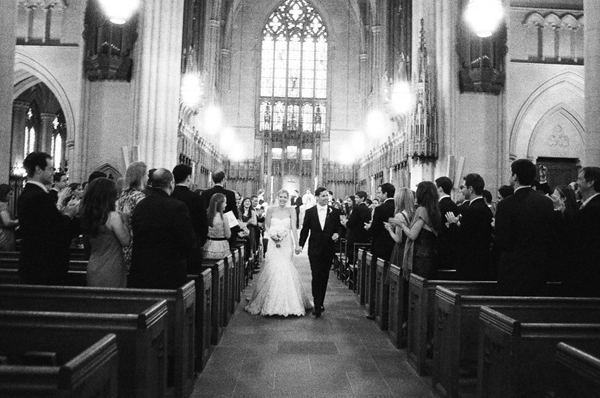 The ceremony took place at the Duke University Chapel ( the school where the couple first met). 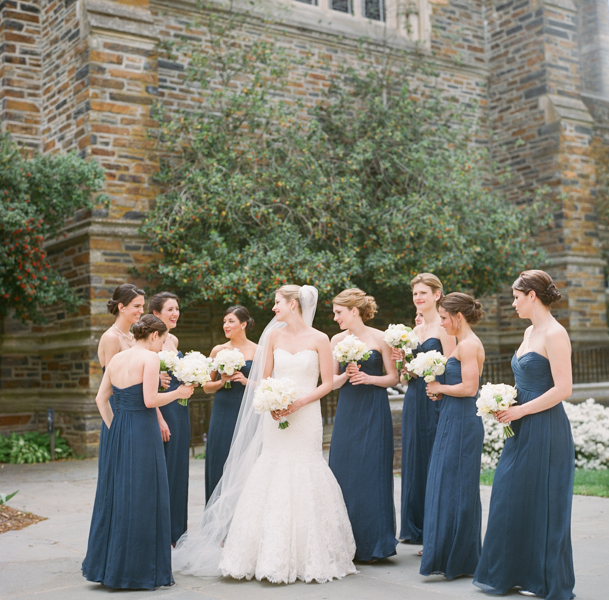 Set against beautiful architecture and cathedral like structures, the dress looks timeless yet just as regal as the setting. 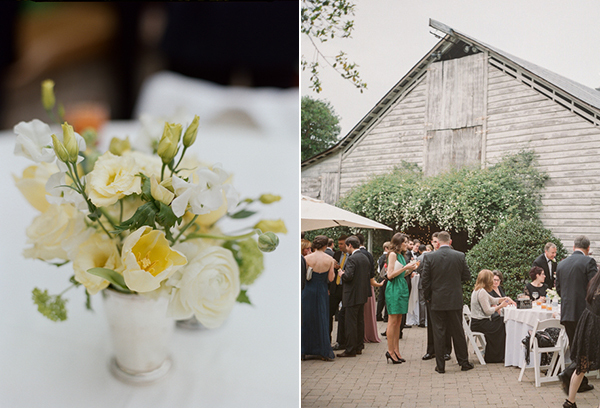 The reception was held at the rustic and homey Fearrington Barn. 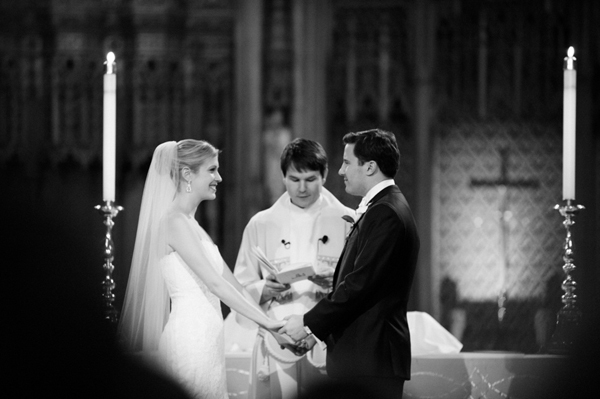 With the change of scene, Jessica switches the floor-length veil in exchange for an adorned waist belt. 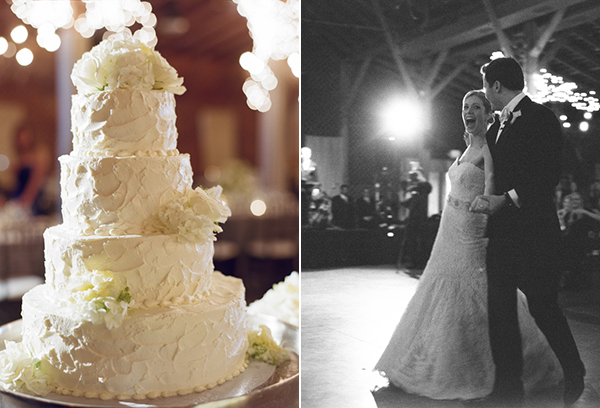 The simple change makes the dress more dance appropriate and fun, making it easy for the bride to dance the night away. 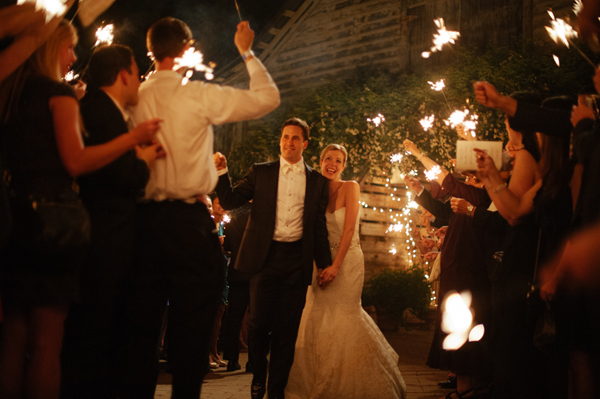 © 2019 JENNY LEE BRIDAL, LLC. ALL RIGHTS RESERVED. 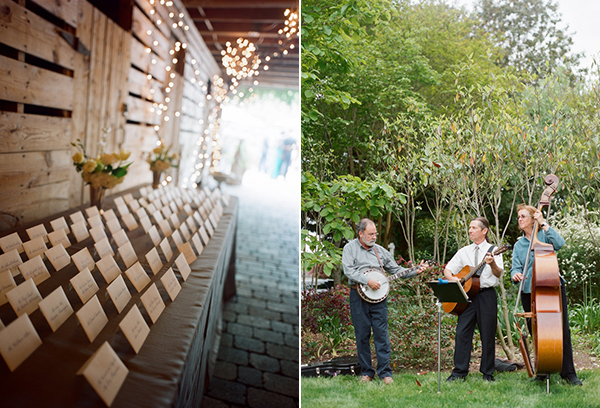 Be the first to know about our exclusive events, promotions and giveaways.